GIFTS gifts & more gifts!! 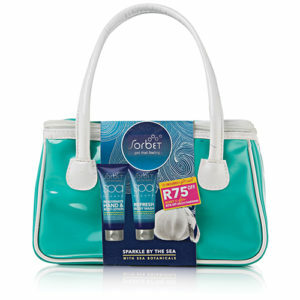 T’s & C’s – Sorbet gift sets available at ALL Sorbet and Clicks stores nationwide. 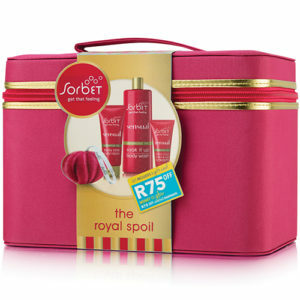 Select gift sets include a Sorbet treatment voucher. 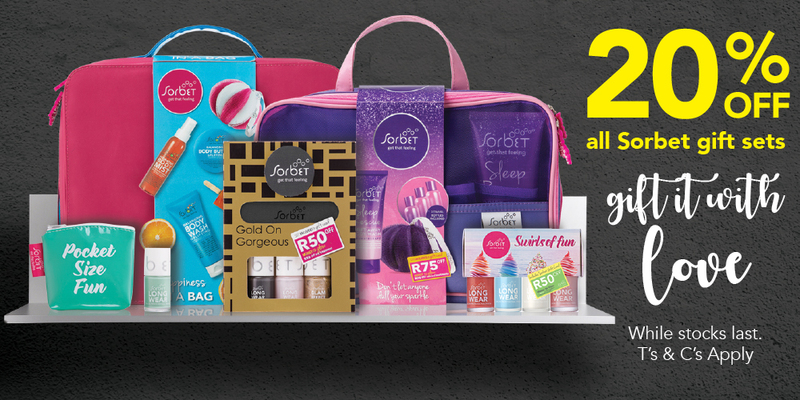 This promotions EXCLUDES all Sorbet MAN gift sets! 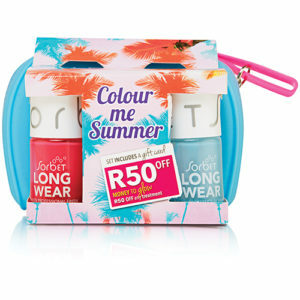 ONLY WHILE STOCKS LAST!! 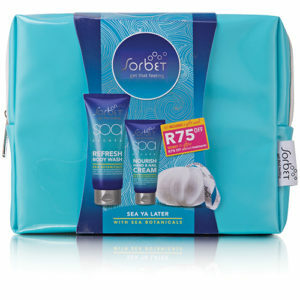 Sorbet has the right to cancel this promotion at any time.